The Crane - Caribbean & Co. 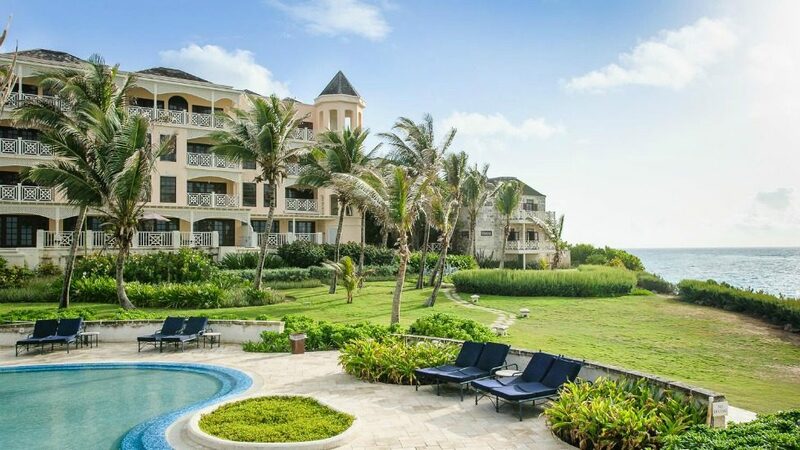 The Crane hotel in Barbados is one of the most beautiful and romantic places to say ‘I Do’ or enjoy a romantic honeymoon or Caribbean getaway. Whether it’s on the pink sands of our famous beach, the cliffside gardens or at our cliff-top pools with spectacular ocean views, your needs can be catered for. From intimate weddings to large groups, the Crane Wedding Concierge is at hand to offer personalized guidance from planning to rehearsals and your big day. And that’s only the beginning…our ultra-spacious and luxurious Residences are a romantic haven, complete with King Size four poster beds, Jacuzzi tubs and many with their own private plunge pool or 28ft pool. The resort’s luxurious accommodation offers the ideal setting to prepare for your Wedding and to relax and enjoy your Honeymoon together. The Crane hotel in Barbados has 4 restaurants, including two Zagat-rated restaurants: Zen for Japanese and Thai Cuisine and L’Azure for contemporary Caribbean food. D’Onofrios is available for casual Italian dining and The Carriage house offers light snacks and cocktails during the day. Bar 1887 comes alive in the evening with nightly entertainment. Also available are 6 pools, two tennis courts, and a shopping village.